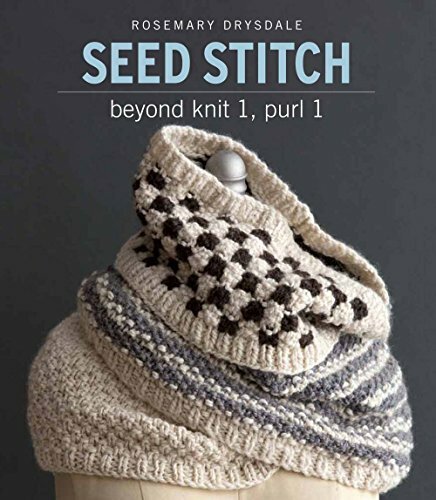 The seed stitch is still one of the simplest and most popular in knitting, yet few designers have adapted its rich texture or combined it with other techniques--until now! 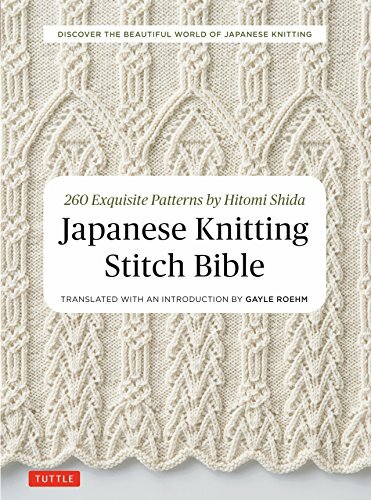 In her groundbreaking guide, Rosemary Drysdale uses the seed stitch as never before, incorporating it into colorwork, cabling, geometric patterns, and more. 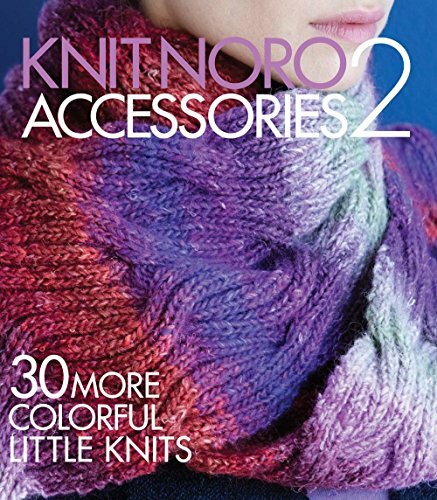 Twenty-five gorgeous projects have a modern flair, and include pillows, bags, cowls, and sweaters.